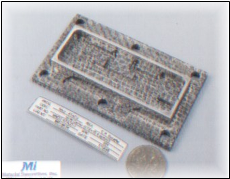 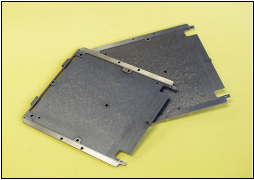 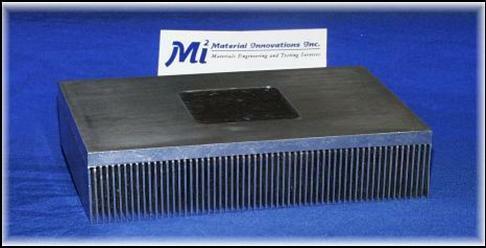 MII is an innovator in designing and fabricating high thermal conductivity composite heatsinks for electronics packaging. 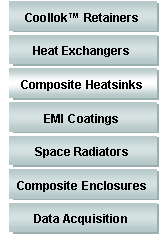 MII also provides market insertion support for these advance products into both DoD and Commercial avionics markets. 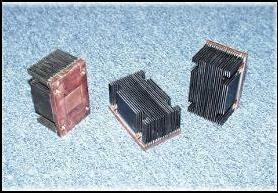 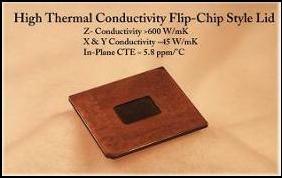 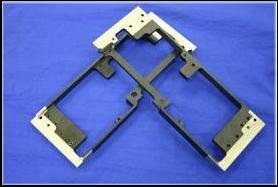 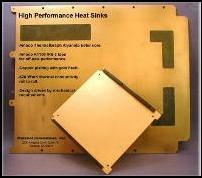 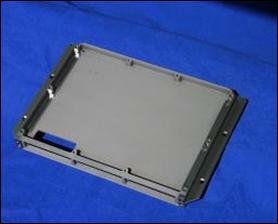 All hardware shown below greatly exceeds the thermal performance of all-metal heatsinks with 20% to 40% weight savings.